As you may have noticed, things have been rather quiet on Astroengine of late. This is partly due to my pan-European trek and my work on Discovery News, but mainly due to my horrid affliction of procrastination. 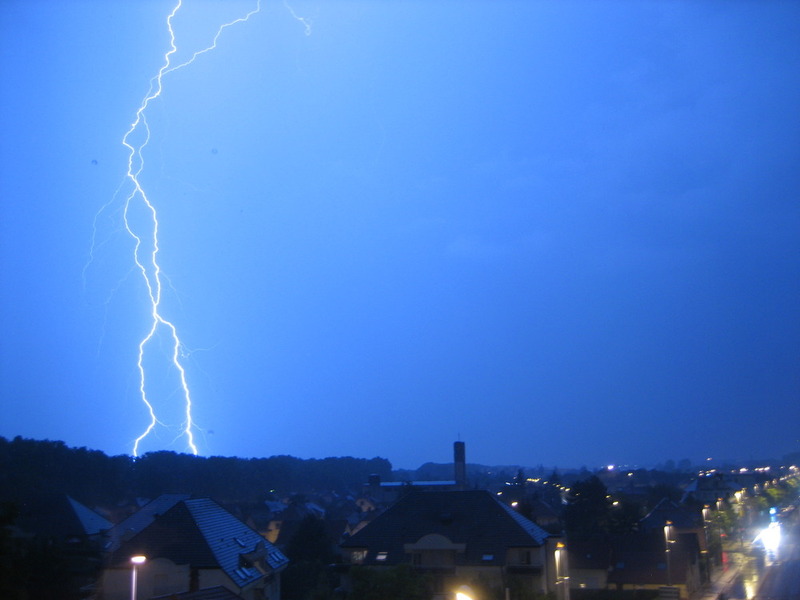 Hence why I’m late in posting this pretty awesome picture of a lightning bolt blasting across the French skies. What was I doing in France? Well, I was asked to do a lecture all about asteroid mining and space commercialization at this year’s Space Studies Program 2010 (SSP10) at the International Space University (ISU) in Strasbourg earlier this month. It was an incredible experience and I got to meet some incredible people. Hoping to get a blog post up about the whole thing some time over the coming days, but for now, I’ll leave you with this picture of the storm that hit Strasbourg while I was there. For the full set, check out my Posterous gallery. give me more information. I love it, Thanks again.